Rehearsal and performance photos from our summer 2013 production of A Midsummer Night's Dream. 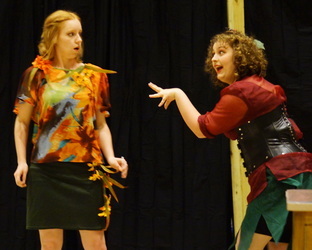 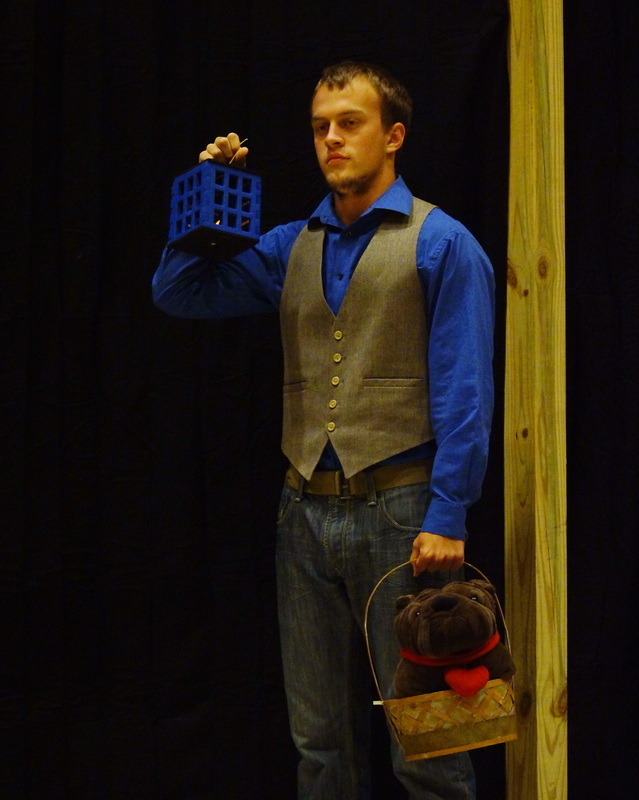 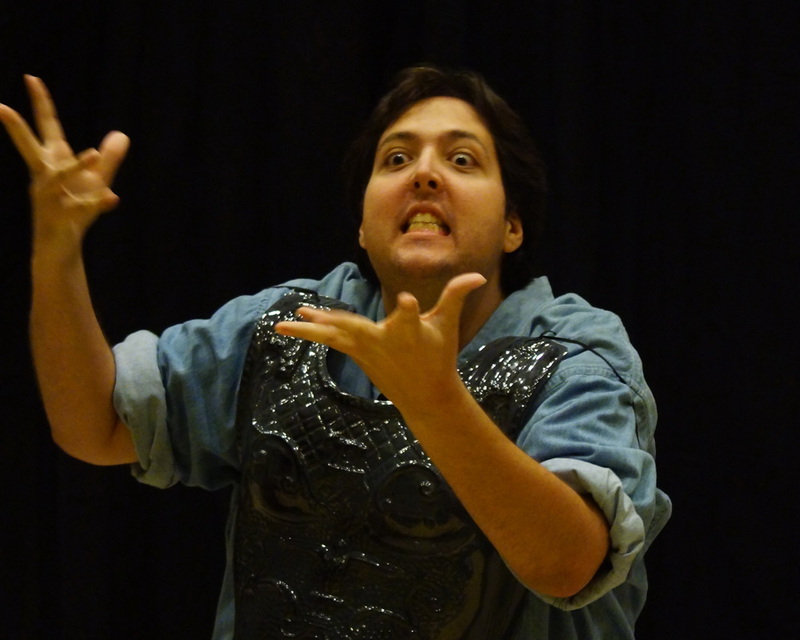 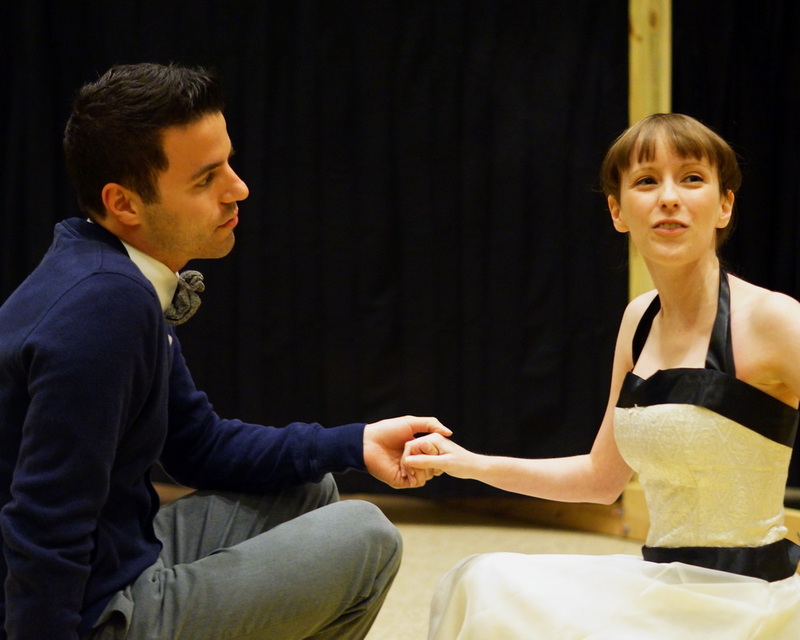 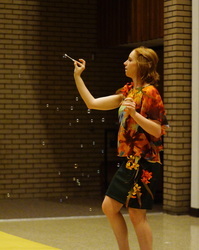 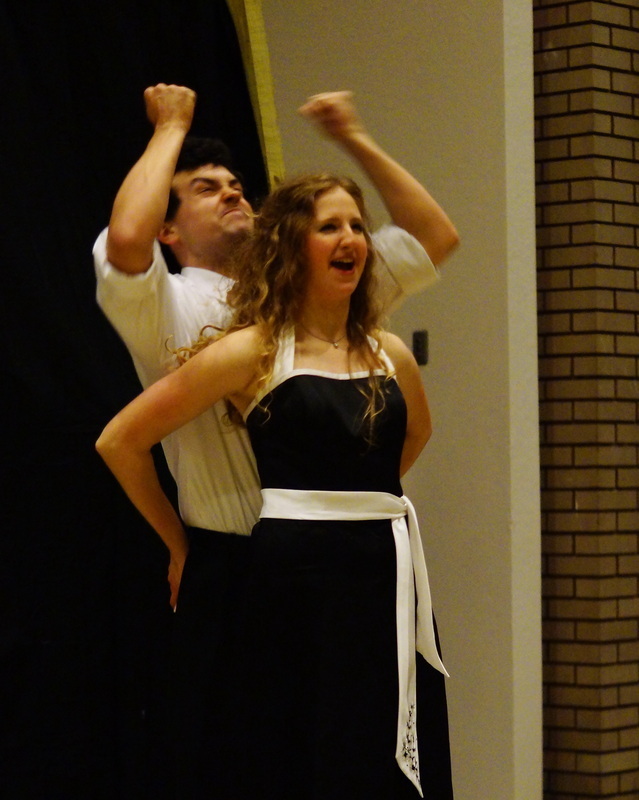 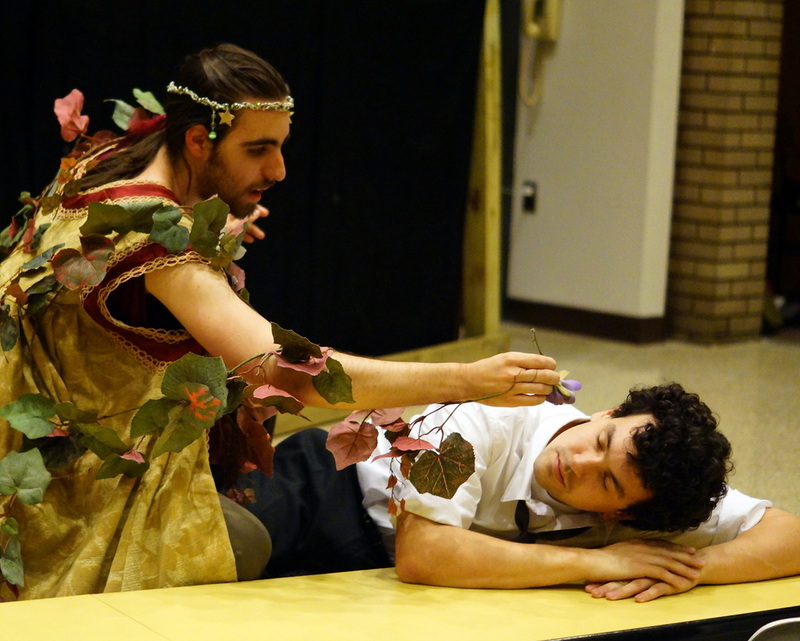 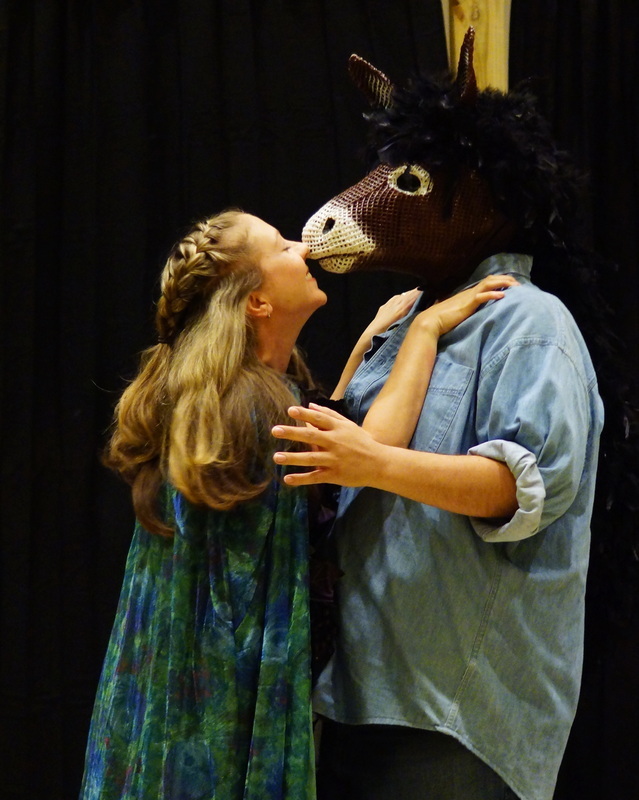 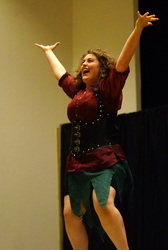 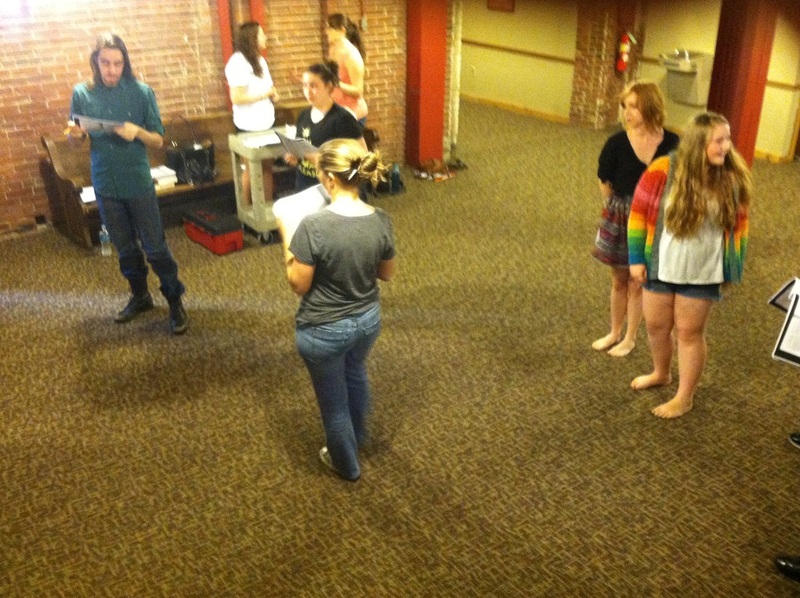 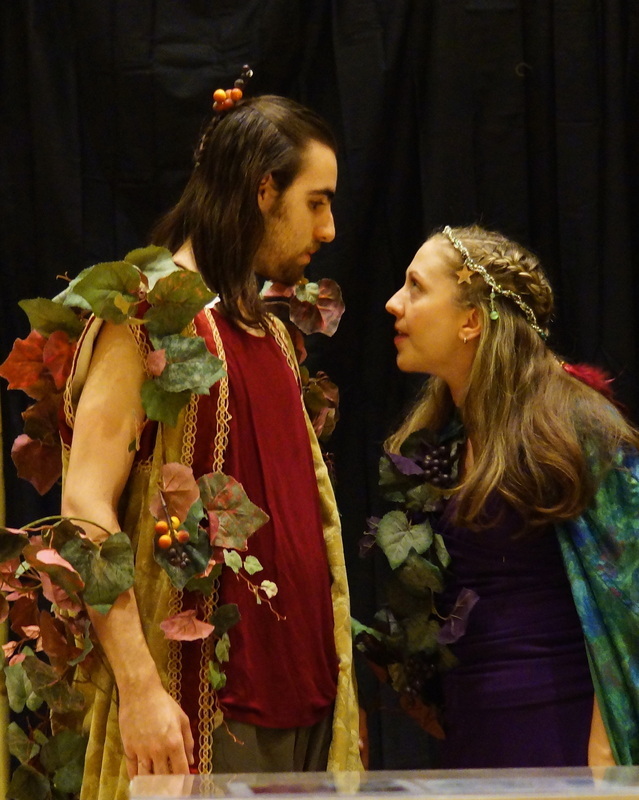 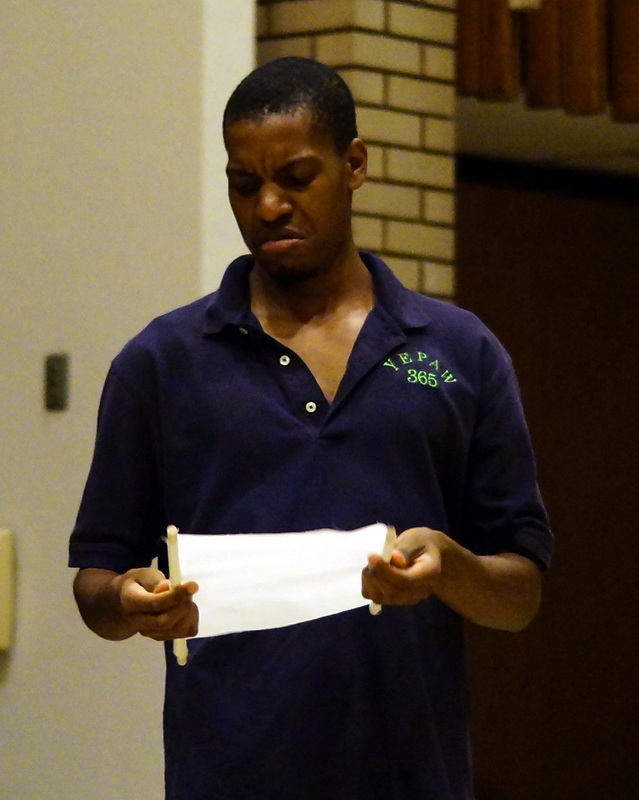 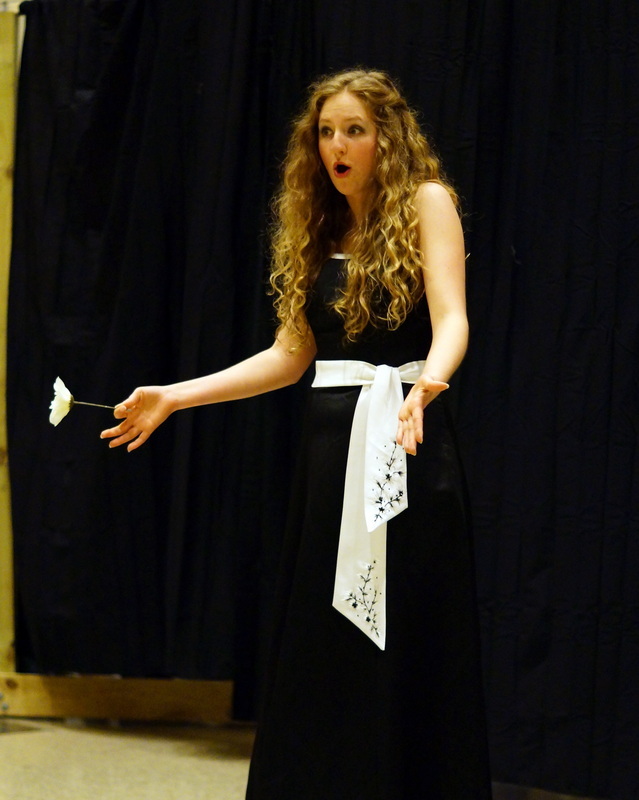 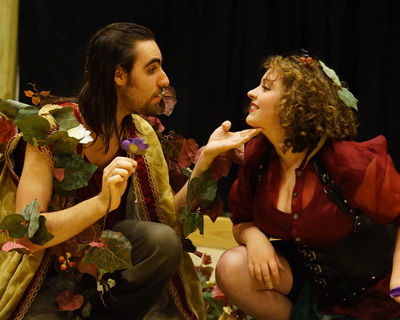 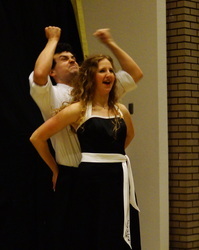 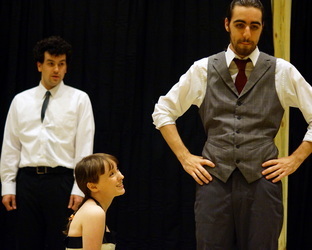 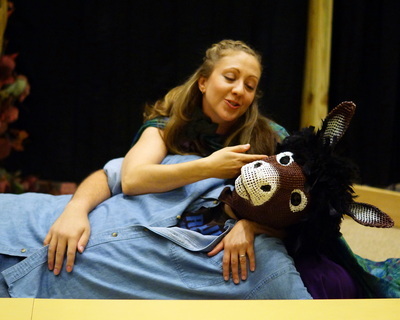 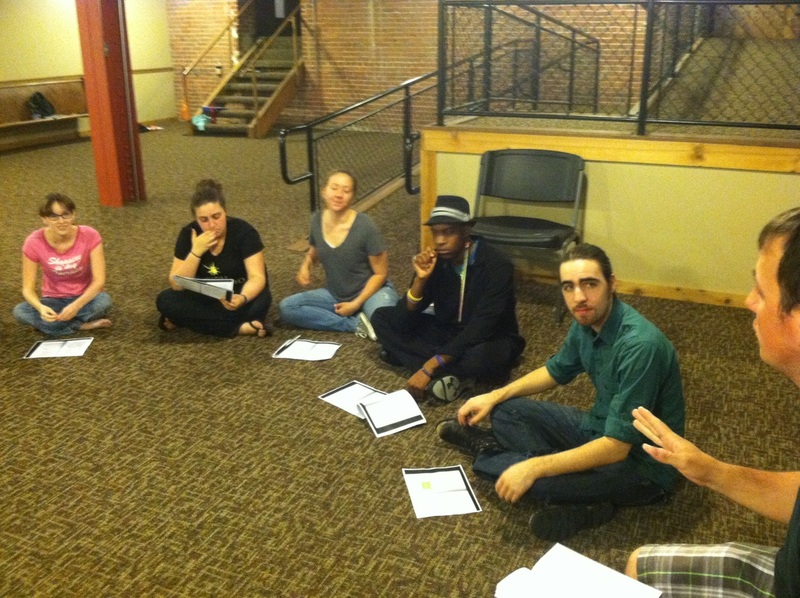 A Midsummer Night's Dream was directed by Dane CT Leasure and ran June 27-29, 2013. 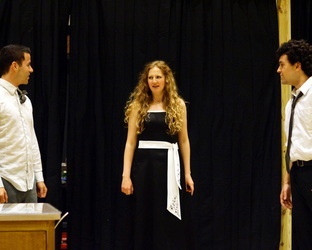 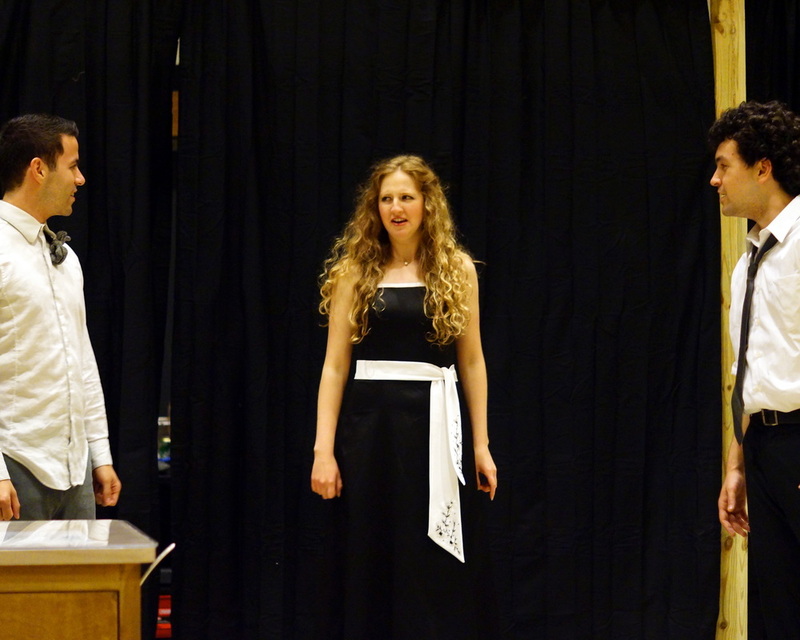 Rehearsal photos by Kelly Chaff, All Performance photos by Jerry Leep.